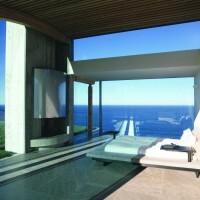 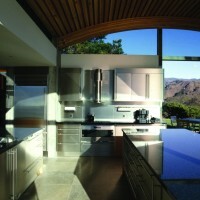 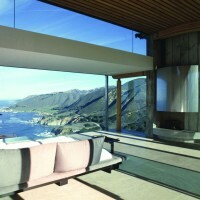 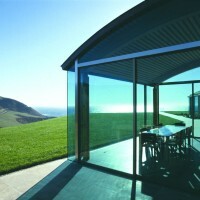 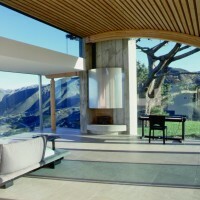 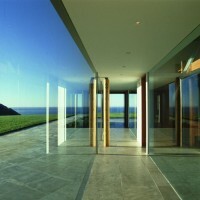 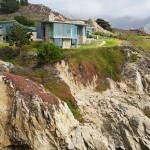 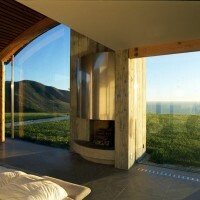 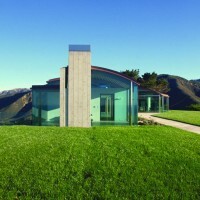 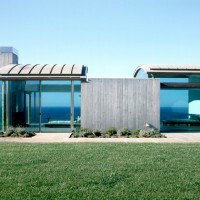 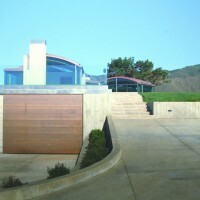 Sagan Piechota Architecture have designed the Division Knoll Residence in Big Sur, California. 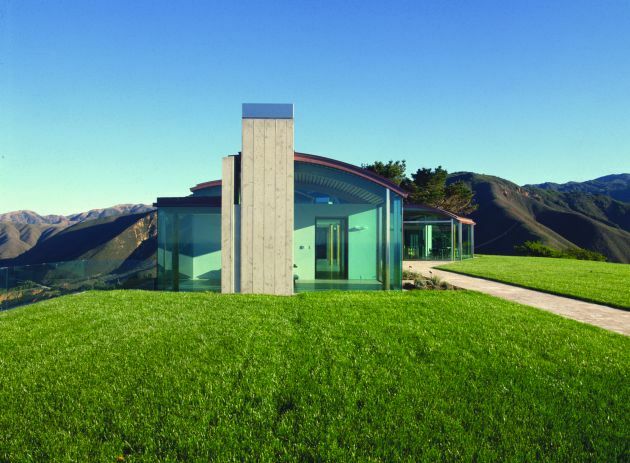 Elemental in nature – walls of glass, floors of stone, supports of concrete, a roof of copper – “it’s not really about the architecture itself, but more about the architecture as a vessel for looking at the view,” says Daniel Piechota. 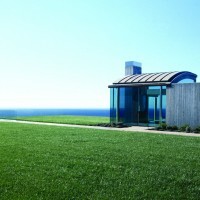 Because of the simplicity of materials, it’s almost an invisible structure. 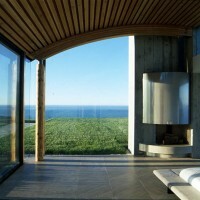 There are certain angles where you’re pretty much looking through the house like you almost don’t see it. 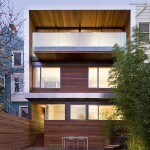 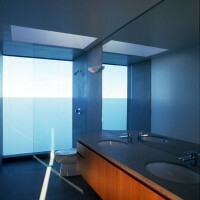 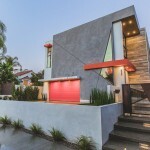 Visit the website of Sagan Piechota Architecture – here.